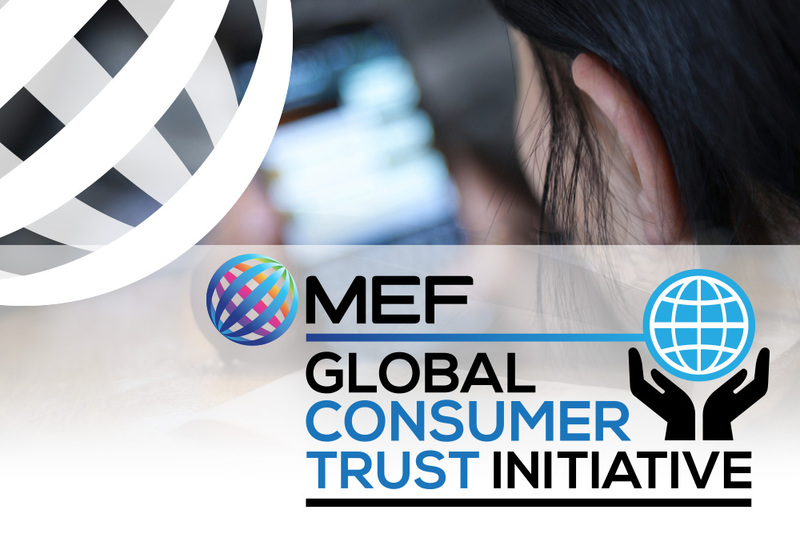 MEF supports the mobile ecosystem through various programmes, initiatives and services designed to accelerate the growth of a sustainable mobile ecosystem that drives inclusion for all and delivers trusted services that enrich the lives of consumers. Collaboration is key and cross-sector initiatives enable members to advance solutions, create new opportunities or overcome barriers affecting growth of the mobile ecosystem. A dedicated roadmap of analytics provides market and sector data insights to support mobile strategy development. New market opportunities. How do markets transition and monetize from feature phone to Smart phones? How do new sectors leverage the mobile opportunity? How does the industry sustain consumer trust? The Future of Messaging Programme is a dedicated initiative that supports all stakeholders to advance and protect the global messaging. 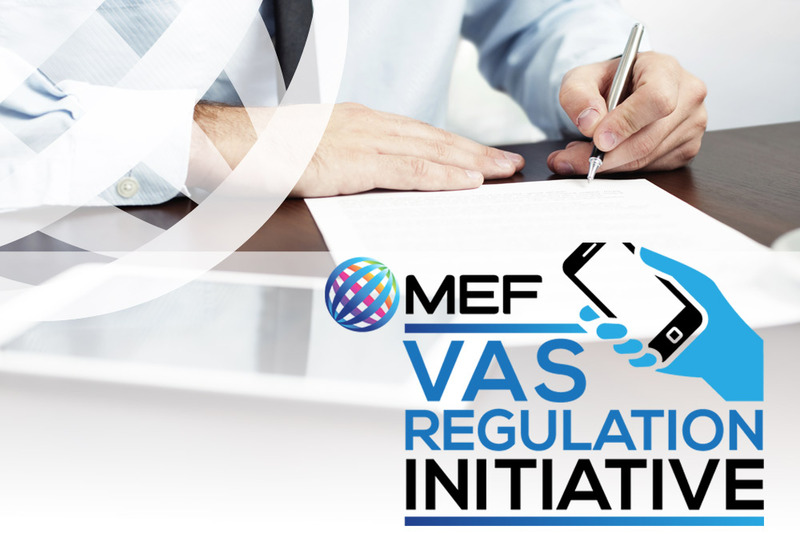 Part of MEF’s long-term commitment to advocate industry best practice and good regulation across the mobile ecosystem. Issues such as Privacy & Security are the greatest barriers to growth in the mobile ecosystem. The Initiative raises awareness of this business critical issue through education, workshops and reports. MEF works with regulators and mobile network operators to advocate best practice in mobile content distribution. In Latin America we manage a dedicated Code of Conduct in Brazil that regulates issues such as SMS Piracy and subscriptions.